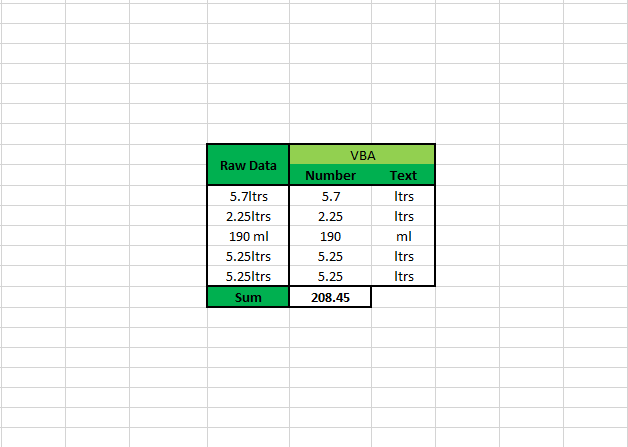 This handy Excel macro resizes all charts in your workbook, to your specified size. No more manually resizing each chart to fit your reports – this is a great macro that I use every day. In fact, it is perfect to add to your Personal Macro Workbook. Same process for all Macros! 3. Go to “File”, and click “Save As”. 4. Click “Browse”, name it anything but make sure you select “Excel Macro-Enabled Workbook”. 5. Click the “Developer” pane and click “Visual Basic” (or Alt+F11). 6. 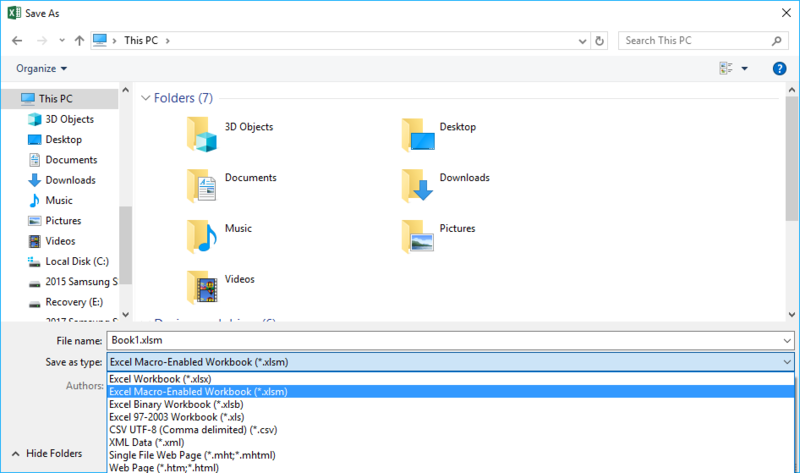 Right click on “ThisWorkbook”, “Insert” and “Module”. Now we will create the code – this is a simple macro but uses cool features such as the input box. Follow step by step or skip below for the full code. 2. You now need to declare variable names and their types. This is something you will use in all your macros, and is very easy to get the hang of. 3. We will have three variables – i (number of charts in sheet), h(height of chart), w(width of chart). 4. We need to tell Excel what dimension the variables are. For example are they integers or string? They are all integers in this case, however since I want h and w to potentially be decimal inputs, I declare this as “Double”. 5. Now we need to tell Excel what the w and h variable are. These will both be input boxes, and all you need to do is add in the text that displays next to the input box. 6. 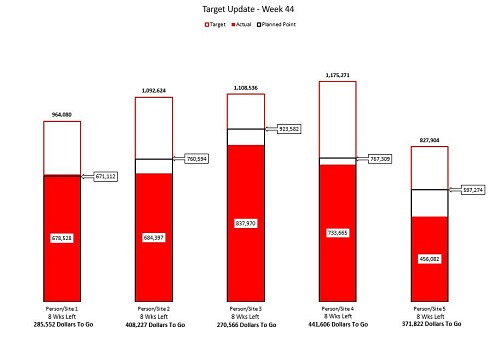 Now we need the macro to iterate through each chart, and change the width and height to the w and h value. i is the number of iterations to do. We tell Excel to make this number the total count of Chart objects in the sheet. The macro then goes through each chart, and resizes it. 7. The command to resize chart objects is “.Width” and “.Height”, so we could simply do say .Width = w. However, “.Width” is in “Points”. So I need to convert our input of inches to points. There are 72 points in an inch, so I simply multiply w by 72! 10. To change your units of measurement, go to “File”, “Options”, “Advanced” and scroll down to “Display” where you will find “Ruler units”. 11. Finally, I add in an Iferror statement, else if you quit out of the input box you get an error. It’s as simple as that, you can now exactly resize all your charts to whatever measurement you want. Just look up the conversion to points on Google. With basic understanding of dimensions and loops, I easily upgraded this into something much more functional to suit my needs. I recommend you take the time to learn these concepts, and then in no time you will be modifying and writing your own macros! Start by using the above link to find macros you can start editing!